FALLS CHURCH, Va. – Oct. 1, 2017 — Northrop Grumman Corporation (NYSE: NOC) will highlight its advanced global security capabilities at the Pacific International Maritime Exposition 2017, Oct. 3-5 in Sydney, Australia. Committed to assisting the fully-integrated joint Australian Defence Force, Northrop Grumman's portfolio of advanced maritime systems operates across the full spectrum of modern naval operations, including maritime domain awareness, C4ISR, resilient networked operations, broad area surveillance, unmanned aircraft systems for maritime and coastal surveillance, radar and mine detection systems, and precision marine navigation. In addition to product displays, company representatives and subject matter experts will be available to engage the media on these topics. Northrop Grumman's unmanned mine detection, classification and identification will be displayed at the show, including a full-scale model of the AQS-24B high-speed synthetic aperture sonar-based mine-hunting system. 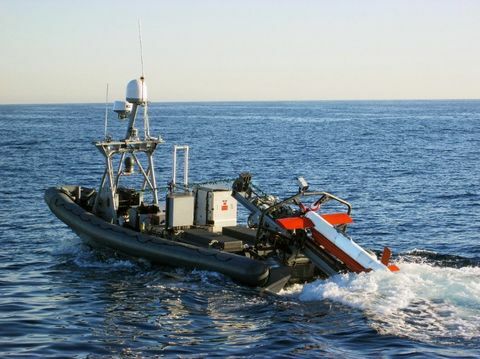 The AQS-24B and its predecessor systems, the AQS-24A and the AQS-14, are the only operational high-speed mine-hunting search systems used by the U.S. Navy for the past 33 years. 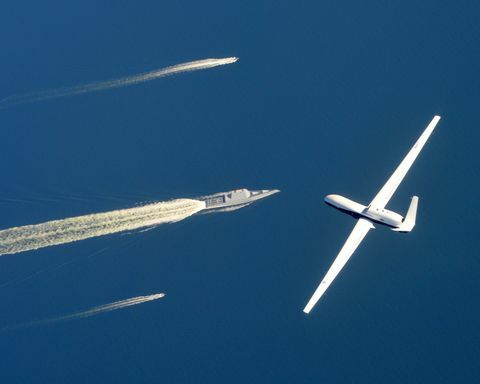 Northrop Grumman's airborne surveillance capability will also be presented. 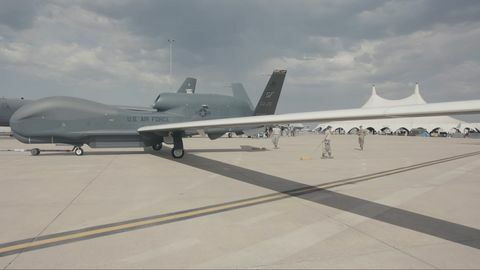 The MQ-4C Triton unmanned aircraft system can provide a continuous on-station presence for some of the nation’s most demanding surveillance missions. The Australian Government plans to acquire the Triton capability. The MQ-8C Fire Scout unmanned helicopter uses a larger airframe than the previous MQ-8B variant to deliver more range, payload capacity and endurance to naval forces. Fire Scout can land and take off from any aviation-capable naval ship. Fire Scout has been actively deployed by the United States Navy to enhance its maritime surveillance and patrol capabilities and could provide a substantial increase in capability for the Royal Australian Navy and other regional partners.